This wine bar and fine wine retail shop combination in Afton Village offers 20 wines from around the world by the glass. The wine bar’s bistro menu features delicious appetizers, sandwiches, soups, salads and desserts. 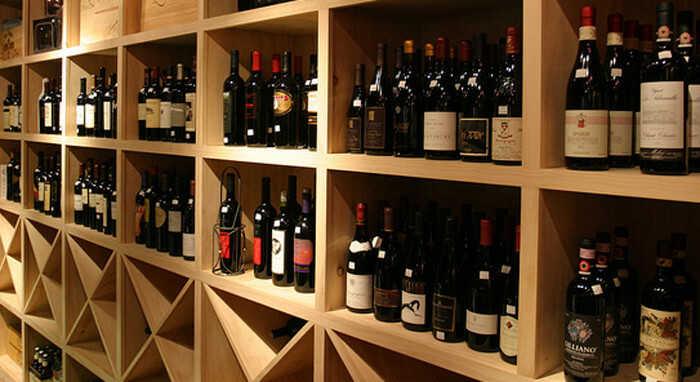 Take home a bottle or two from their wide selection of wines!